Although experts estimate medical over-testing adds more than $200 billion in wasted spending in the U.S. health care system, reducing it can be hard, as we can see from one example in eye surgery. 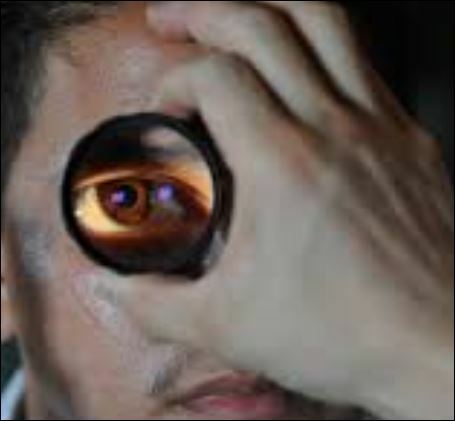 Let’s zoom in on cataract surgery, a procedure in which eye surgeons (ophthalmologists) aim to relieve the visual clouding that many patients experience as they age, taking out the natural lens and putting in an artificial replacement. The surgery isn’t without risks, but it goes swiftly and with minor inconvenience for most patients, who get to go home the same day. For healthy seniors undergoing cataract surgery, the professional consensus has seemed clear for not quite two decades: preoperative testing—which may include a complete blood count, chemical analysis, coagulation studies, urinalysis, electrocardiography, echocardiography, cardiac stress tests, chest radiography, and pulmonary-function tests—is unnecessary. This has been established by rigorous studies (see here and here), as well as by the stringent Cochrane review. The American Academy of Ophthalmology has made this a guideline or clinical statement and spread the word, notably through the public Choosing Wisely initiative that counsels patients on key procedures they need to ask their caregivers about if they’re ordered. 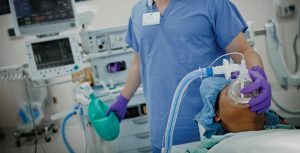 Doctors and hospitals finally are owning up to and treating mental and physical damages inflicted on some of the sickest and most vulnerable individuals in their care—the 5 million or so patients who get helped in intensive care units, published research shows. 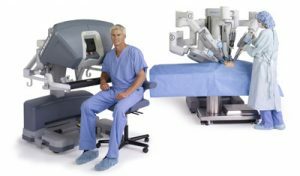 The federal Food and Drug Administration finally has pushed back at surgeons and hospitals for experimenting on patients, spending $3 billion a year for surgical robots. The devices should not be used for mastectomies and other cancer-related procedures without caution, regulators warn. The FDA acted after studies have shown that minimally invasive procedures for early-stage cervical cancer, many robot-aided, were more likely than standard, large-incision surgeries to result in recurrences of the disease and deaths. Regulators also may have been prodded by their poor history in halting harms to women with so-called keyhole procedures, particularly the nightmares the FDA was slow to react to involving minimally invasive hysterectomies and a tissue-grinding tool called a morcellator. Moms and dads who have tried to safeguard their kids’ health by emphasizing fresh fruits and vegetables in their diet may need to take yet more steps to protect youngsters from harms associated with chemicals found in common foods and their packaging. 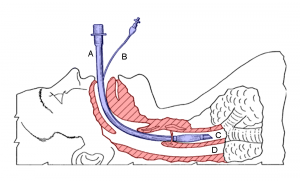 Grown-ups with the least bit of gray on them may want to step up their thinking on how they want to receive medical care under tough circumstances, especially if they consider a new, clear-eyed and hard-nosed study that dispels any myths about possible life-sustaining “miracles” of artificial breathing machines. 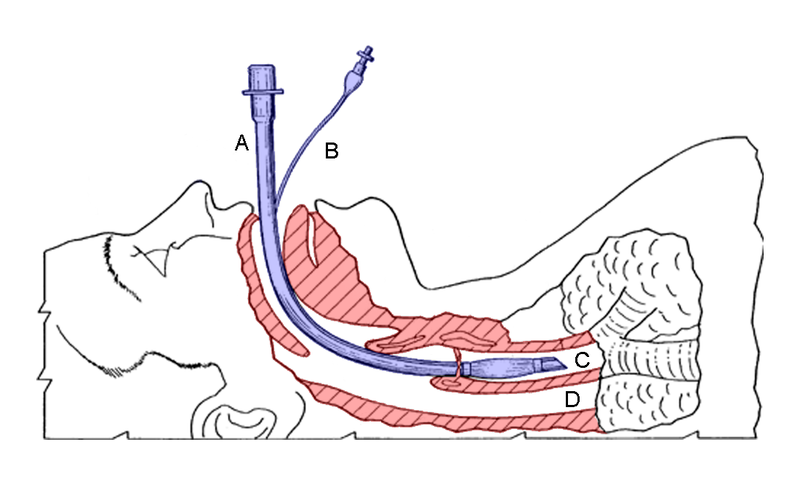 A research team with experts from Boston, San Francisco, and Dallas studied 35,000 cases in which adults older than 65 had undergone intubation and use of mechanical ventilators at 262 hospitals nationwide between 2008 and 2015. They found that a third of patients intubated died in the hospital. Some of the very medical specialists who are supposed to put patients to sleep experience big problems themselves staying awake, with more than half of anesthetic trainees reporting in a new national survey in Britain that they had crashed their cars or nearly done so while headed home after long night shifts. American doctors’ social media responses to this new research indicate that work weariness and drowsy driving are perils for practitioners on this side of the Atlantic, too. The doctors’ complaints also underscores the irrationality of recent decisions by American medical educators to reinstate long shifts for interns and residents, trainees who play important—and sleep-deprived— front-line roles in providing medical services to too many patients in academic medical centers and hospitals nationwide. As congressional Republicans pursue their counter factual campaign this week to strip patients of their rights to pursue legal redress for harms they suffer while seeking medical services, the Florida Supreme Court has sent a powerful message to federal lawmakers about the wrongheadedness of some of their key notions. 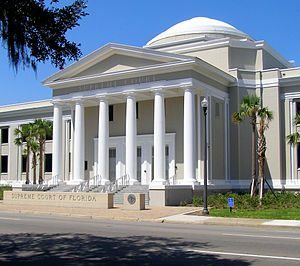 The justices in Tallahassee have repudiated state lawmakers’ assertions of the existence of a “malpractice crisis,” in which dire action is needed to ensure doctors can get affordable liability insurance and be sufficiently protected to practice good medicine. Some new cautions have been issued on some key aspects of children’s health care. 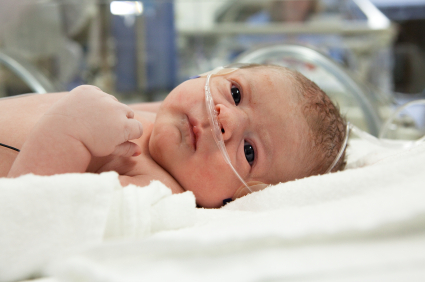 The federal government is increasing its warnings on anesthetic use for children and expectant moms, while a newspaper investigation is raising issues with common newborn screenings and their inconsistency and inaccuracy. Meantime, a health news site is adding to questions about a much-touted program to reduce head trauma harms in kids’ athletics. Let’s start with the federal Food and Drug Administration cautions on “repeated and lengthy use of general anesthetic and sedation drugs” with children younger than 3 and pregnant women. The agency says it has been studying potential harms of these powerful medications for these two groups since 1999, and will label almost a dozen common anesthetics and sedation drugs with new warnings. When partisans want to terrify Americans about their access to health care, they use a code term: rationed care. It turns out that doctors and hospitals nationwide already have made that frightening prospect real: They tell the New York Times that drug shortages have forced them to make tough choices about limiting which patients get optimal treatment for serious conditions, including bladder and ovarian cancer, leukemia, Hodgkin’s lymphoma, myeloma, hemorrhages during heart surgery, and kidney disease. Most practitioners and institutions don’t inform patients about drug shortages or curtailed care. Some hospitals and doctors say the whole situation puts them in a major ethical quandary. It’s curious, though: the story doesn’t address as much as it might, in my view, a more fundamental issue: Big Pharma greed. Let the patient beware is an adage that may need to be extended to yet another realm of healthcare: dentistry. Kudos to a reporting team in Texas for their recently published investigation, disclosing that dentists all too frequently are involved in procedures in which their patients die and that ineffectual regulators fail to halt dodgy practices and feckless practitioners, some of whom hopscotch across the country with impunity. The seven-part Dallas Morning News series finds that at least 1,000 dental patients have died in the last five years due to questionable oral healthcare. The report says the numbers may be greater but that regulatory laissez-faire prevents the public from understanding the severity of the issue. Patients who go to dental practices for issues as minor as tooth decay and as significant as oral surgery all have ended up dead, often after undergoing poorly supervised anesthesia, the paper says.